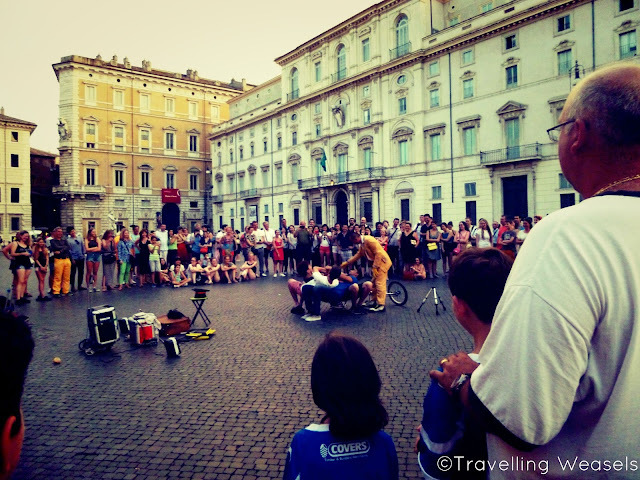 Home free activities italy one day Rome 10 FREE Things to do in Rome! 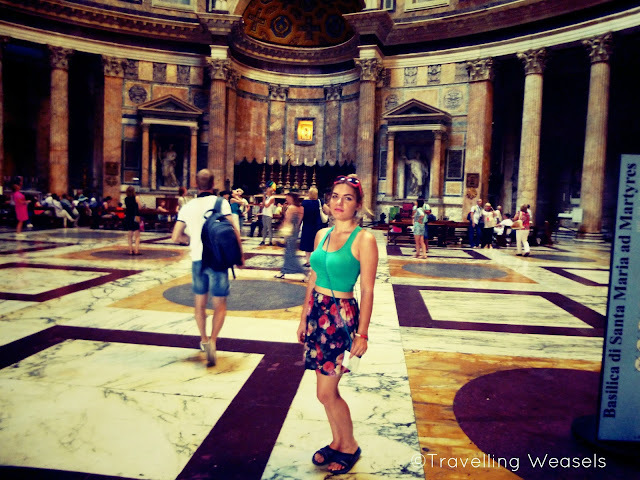 10 FREE things to do in Rome! 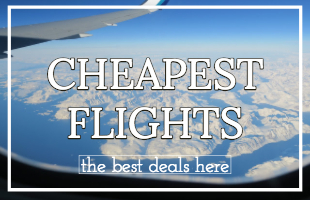 Plus some ways to save money on meals, accommodation and transport. 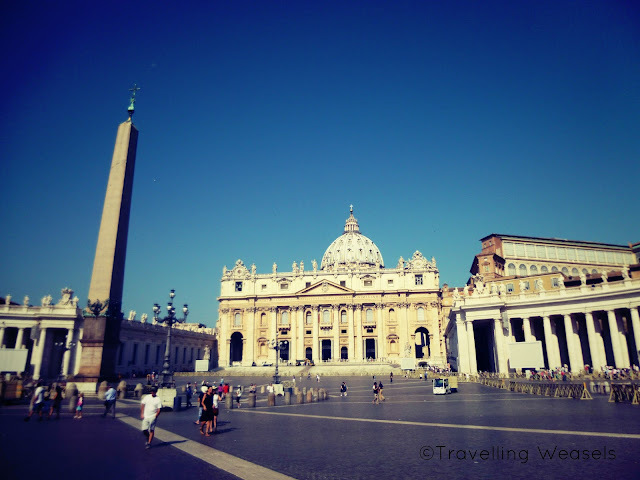 Rome is one of our favourite European cities. It has everything: The weather is wonderful, the food is fantastic and everything is so pretty! It's no wonder the Colosseum is one of the seven new wonders of the world. We were astounded by the architecture and even more amazed when we remembered it's around 2,000 years old. I mean, if people nowadays are astounded by it, imagine what the people back then thought of it!! 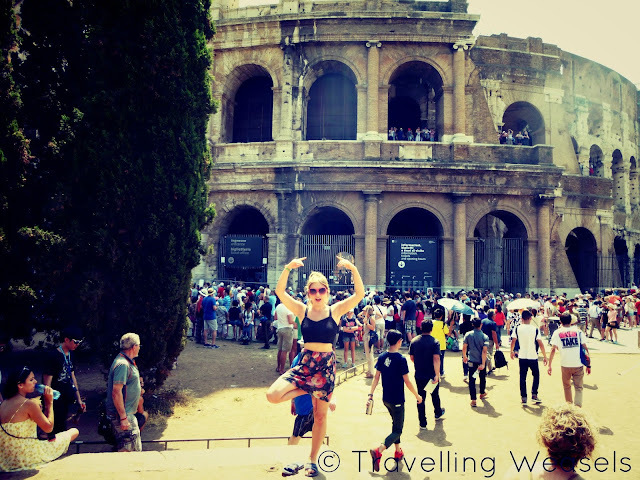 You have to pay to go inside the Colosseum - and how much it costs depends on if you want to jump the queue/if you book online etc, but a stroll around the circumference is completely free and still awe-inspiring! It's nice to sit and stare at it (and the people), but the guys selling things (junk) can get a bit annoying. My approach was to be rude and shout 'no' any time they came close, so they'd back off. Tanbay's approach was to try and sell them things (his sunglasses, my plastic bracelet etc.) Both approaches worked well (mine was more effective, Tanbay's more entertaining). 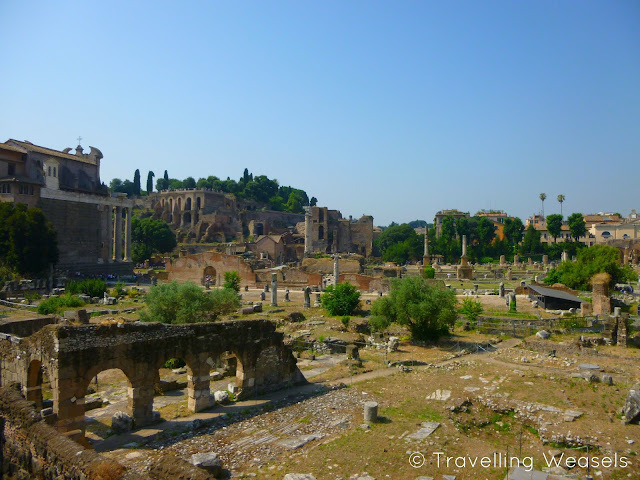 Situated next to the colosseum is the Roman Forum. It is an impressive bunch of ruins originally used as a marketplace, but over the years hosted many important events including elections, trials and gladiator fights! It's completely free to walk through, and so cool! 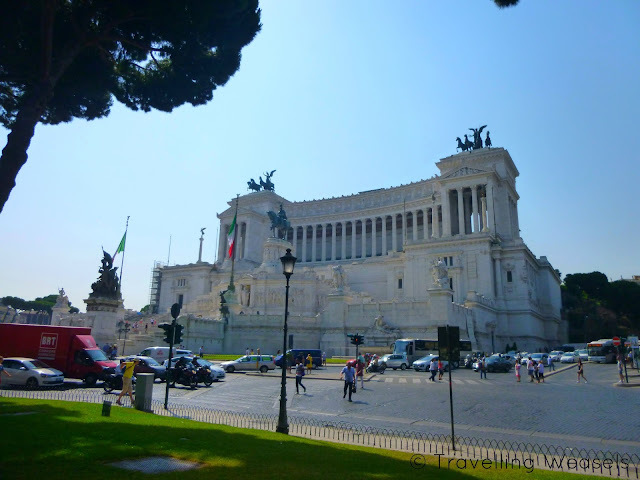 In terms of age, Altare della Patria is super-duper young compared with most of the other sites in Rome (it was completed in 1925)! Is it worth seeing? 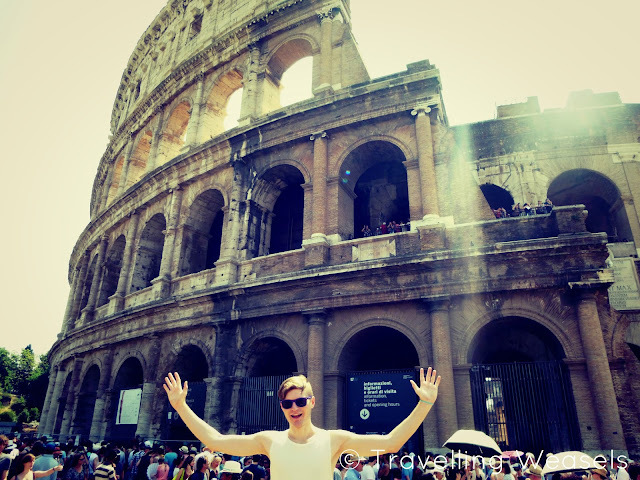 Firstly, it's the largest monument in Rome. It also holds the unnamed soldier - a soldier picked at random after WW2 to commemorate all the unnamed and lost soldiers. It is also pretty controversial (the locals hate its newness and its whiteness). Hence it's earned a fair few harsh nicknames such as the wedding cake. 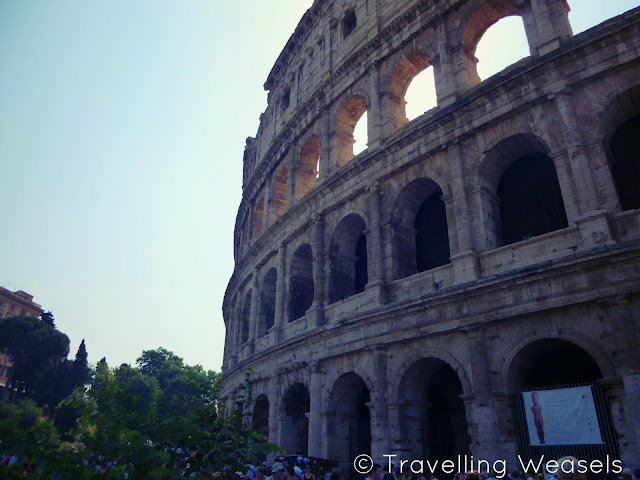 We thought it was impressive though, and worth a look on your way to the Colosseum. 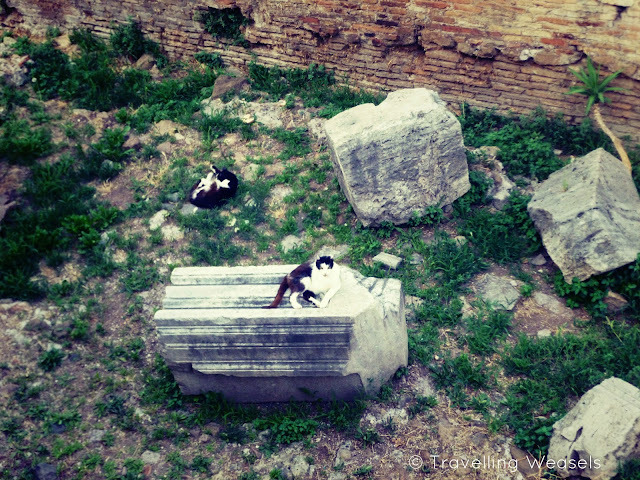 archaic Rome meets cute, caring Rome. Torre Argentina does what it says on the box and cares for cats. They collect the strays, neuter them and debug them. Then they are free to roam the ruins and wait in comfort for an adopter. 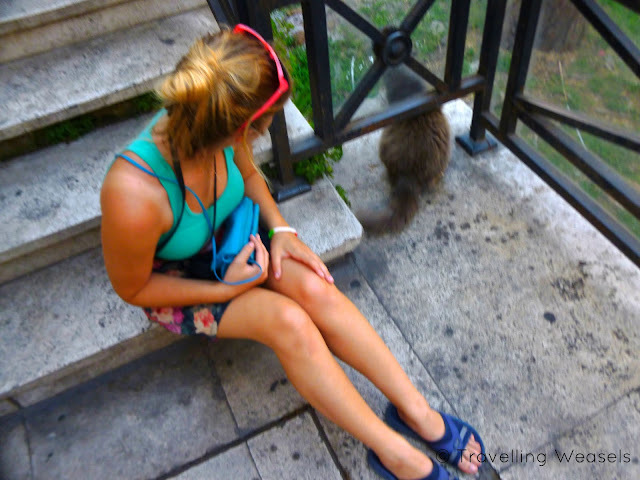 Want to make more friends in Italy? Check out Showaround. There are two bits of bad news here, a) it looked bad and b) we didn't get to throw in a coin! Legend has it that if you throw in a coin you are destined to return to Rome (I did it when I was seven and it clearly worked). Luckily we believe in making our own fate, and will return to Rome! 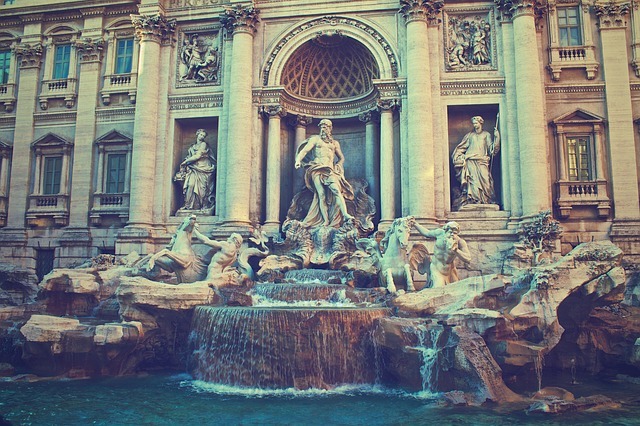 And see the Trevi Fountain! 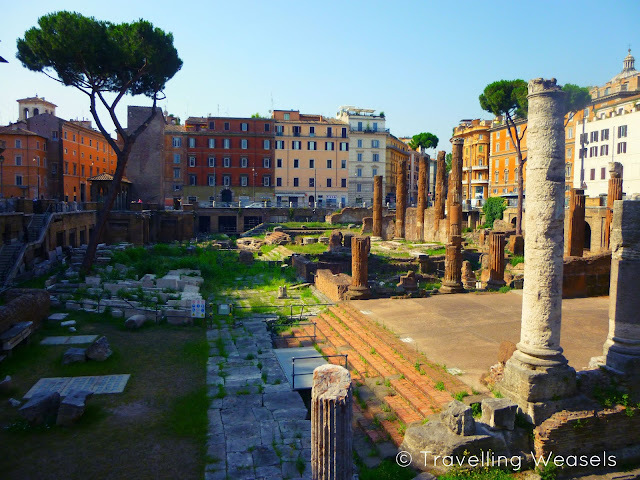 Read more: Exploring Rome in 3 days for €150. This was my other favourite thing, we'd never heard of the Pantheon, but a couple of people recommended that we go there and it was easy enough to find on the map so off we headed. I'm so glad we went there, it is SO beautiful! You can go inside, which looks great too. But for me it was the outside that was marvellous. Find out more about the Pantheon here! 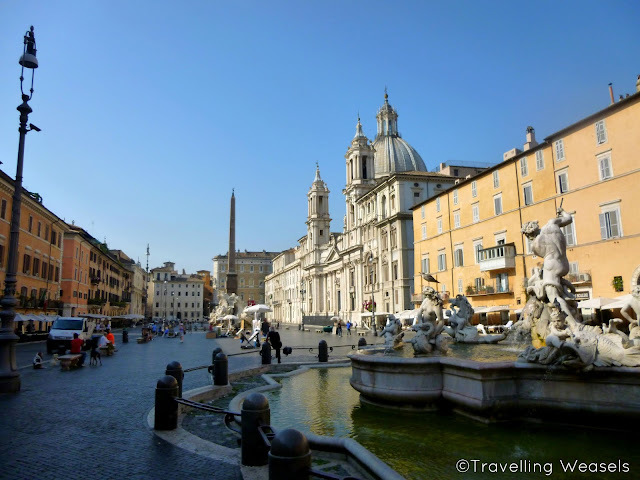 Piazza Navona is a great little spot. If you go in the morning it will be completely deserted and you can fully appreciate the fountains. If you go in the evening it will be packed and you can enjoy the street artists and people watch. 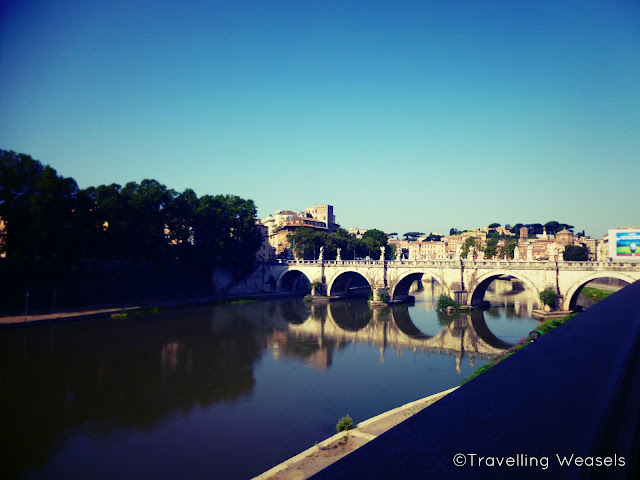 The Tiber is the main river in Rome, it's so beautiful! And not just the cute little bridges, even the water itself is a nice colour. Well done Tiber. Lovely to take a stroll along. 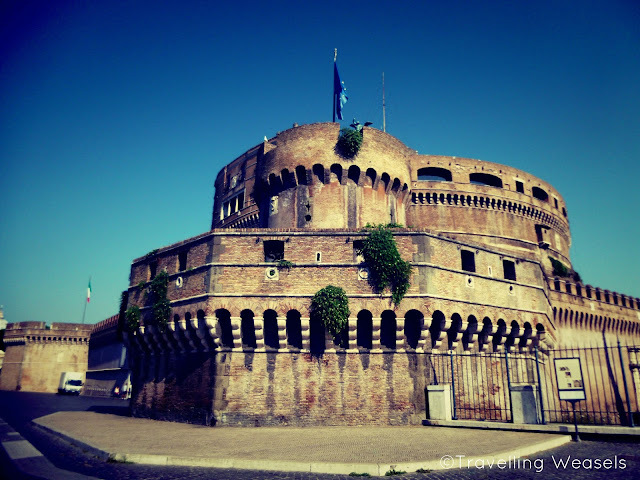 Like the Colosseum, Castel Sant'Angelo has an entry fee, but is free to observe from the outside and, like the Colosseum, it has a good looking exterior. Castel Sant'Angelo was built by/for emperor Hadrian! (Think wall.) I think it's cool. And if you do want to go inside get your Sant'Angelo tickets here. Okay, okay our final free thing to do in Rome is actually not even located in Rome, because despite it feeling like you're still in Italy, and the border being a tiny gate, when you're in the Vatican City you are in a whole other country! It's the smallest independent state in the world, and it's beautiful. This is where the Sistine Chapel lives, which does cost to enter, but the city itself is gorgeous and free to hop in and out of. 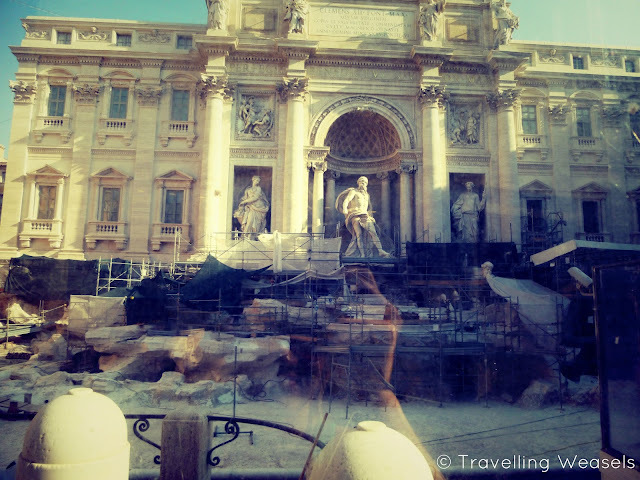 So these were our 10 free things to do in Rome, 10 free things that will easily fill up about two days and leave you in love with Rome. But what about everything else? How can you save money in other areas? 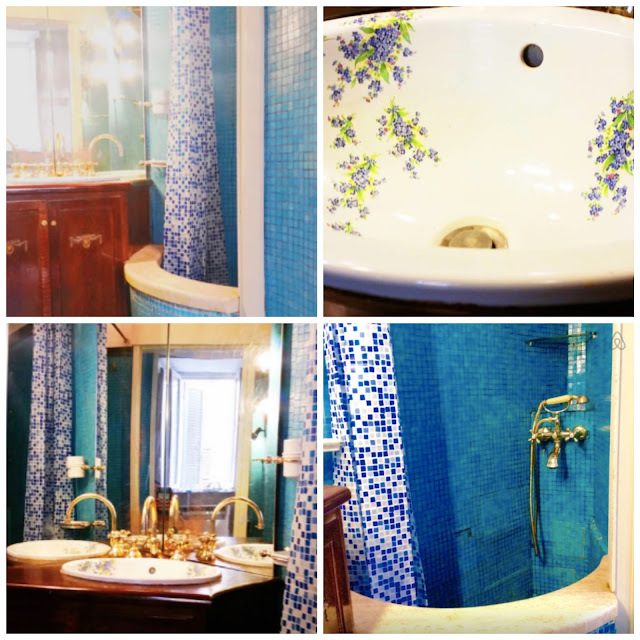 The first time we stayed in Rome we stayed at a lovely Airbnb. Airbnbs are often cheaper than hotels in Rome, and you save more money by having your own kitchen (and thus making some of your meals at 'home'). 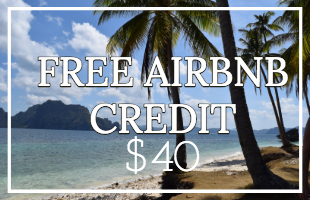 Additionally, we can offer you an AirBnB voucher - get 30 euros off when you spend 66! 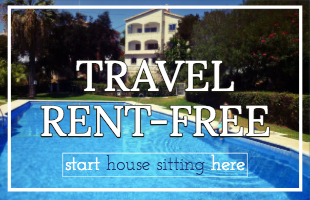 House sitting is definitely a possibility in Rome and it means free accommodation!! (In return for looking after someone's pets and home. We've never house sat in Rome, but we have house sat in other capitals like Berlin, Helsinki and the Gold Coast; and we've house sat in other areas of Italy - the East Coast and Sicily. 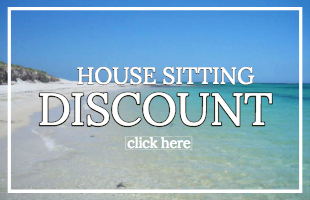 Check out our favourite house sitting website: Trusted Housesitters to see if there are any house sits in Rome at the moment. Beehive - eco-friendly hotel/hostel, centrally located. 1. If you're staying at a House Sit or an AirBnB, you can make at least one of your meals at home (and save some dough). Eating home-made sandwiches at the Colosseum can't be the worst thing that's ever happened to you, right? Of course, if you're only going to be in Rome once you're probably going to want to have all of your meals out and soak up as much of that yummy Italian food as possible. But for us (and maybe for you too) travelling long term means that our wallets (and growing bellies) can't cope with three meals out a day. 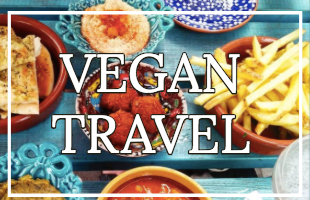 So yes, if you are staying in Italy for a long time and/or have plans to return (we're here for a month and coming back in October), then consider having a few budgety meals in your AirBnB/House Sit. Eat away from the main sites wherever possible. Like buying a croissant next to the Eiffel Tower, any quick, 'cheap' food bought next to the Colosseum will be a) over priced and b) not great for your taste buds. If you walk just a few blocks away, the prices will be cut almost in half, and the tastes will double in tastiness. Our favourite meal in Rome was at Carlo Menta. 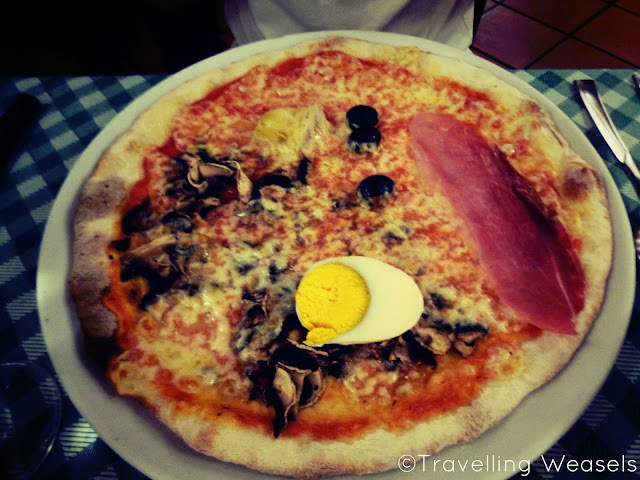 The pizzas there cost between 4 and 6 Euros, are massive, and are so, so, SO delicious!! Thank you so much Ashley and Alex from In Pursuit of Adventure for the tip! We are massive advocates of public transport, and we love going on the underground, but when it comes to Rome, please AVOID TRANSPORT! You won't see half as much as you will if you just meander along at your own pace, get completely lost, and discover more fantastic ruins that certainly can't be found if you're on the bus/tube. But if you really, really hate walking, then we can highly recommend renting a bike and cycling round the city, you will still discover all the cool bits, and hopefully work up a bit of an appetite for more pizza. We really liked the company Bim Bim Bikes - why not give their wheels a whirl? It's so important to take a map with you wherever you go. Especially a map of Rome because it can get a little confusing! Okay so what do you guys think? 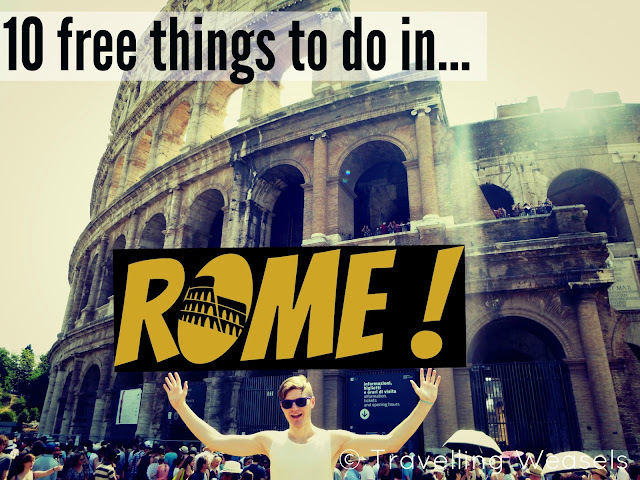 There is so much to do in Rome and 3 days is a great amount of time to get a good taster - we hope you enjoyed our highlights of a few of the things you can do for free! 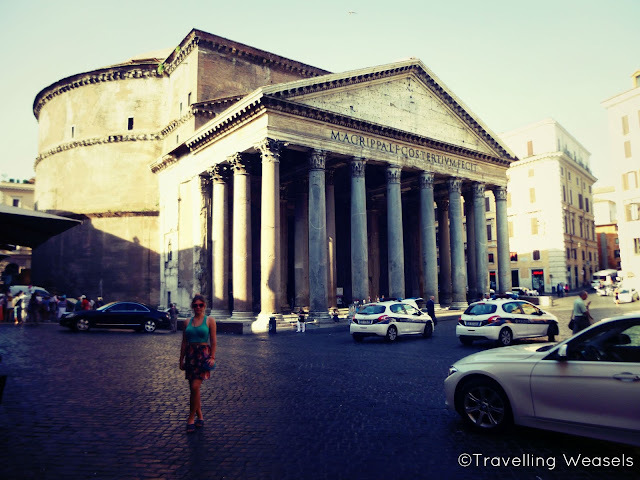 We will be going to Rome again soon so watch this space and follow us on Facebook and Twitter for more Rome tips!